Global sports entertainment leader Topgolf and Cineplex, a leading entertainment and media company, today announced an exclusive partnership that will bring Topgolf’s sports entertainment experience to Canada. 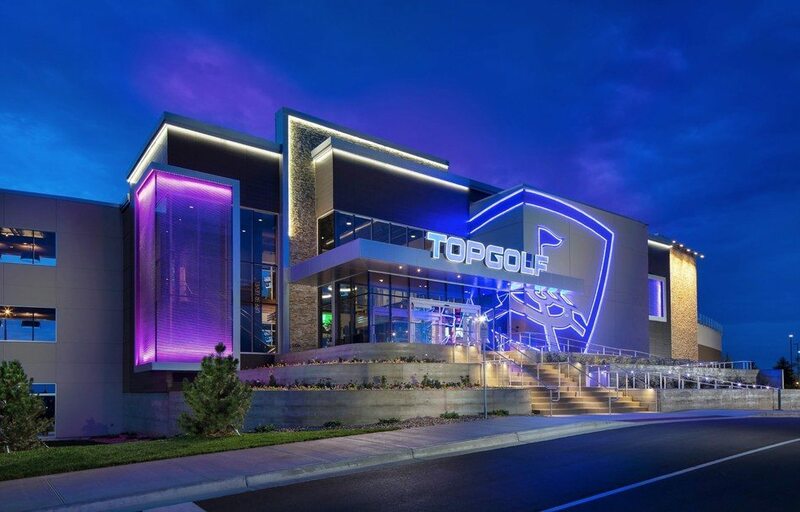 The joint venture will see the opening of multiple Topgolf venues in markets across the country during the next several years. A leading entertainment and media company, Cineplex is a top-tier Canadian brand that operates in the Film Entertainment and Content, Amusement and Leisure, and Media sectors. As Canada’s largest and most innovative film exhibitor, Cineplex welcomes 75 million guests annually through its circuit of 164 theatres across the country. Cineplex also operates successful businesses in digital commerce (CineplexStore.com), food service, alternative programming (Cineplex Events), cinema media (Cineplex Media), digital place-based media (Cineplex Digital Media) and amusement solutions (Player One Amusement Group). It also operates a location based entertainment business through Canada’s newest destination for ‘Eats & Entertainment’ (The Rec Room), and an online eSports platform for competitive and passionate gamers (WorldGaming.com). Additionally, Cineplex is a joint venture partner in SCENE, Canada’s largest entertainment loyalty program.